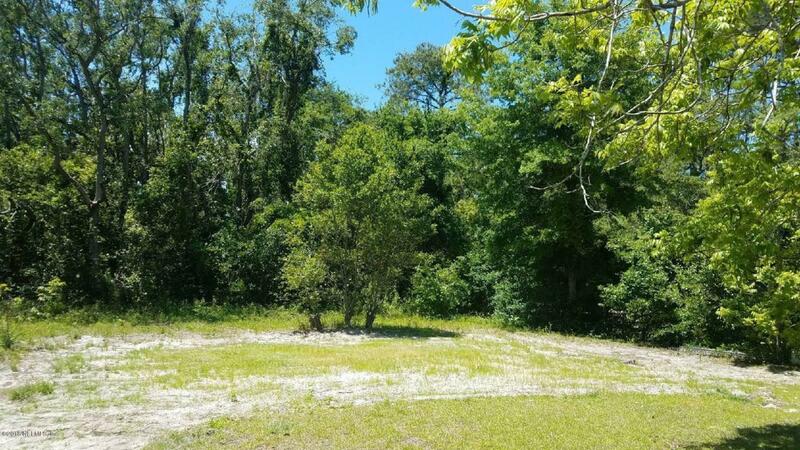 Great .24 acre building lot in Fernandina Beach that is already CLEARED and fenced on three sides in established neighborhood! Lot dimensions are 120 x 86. 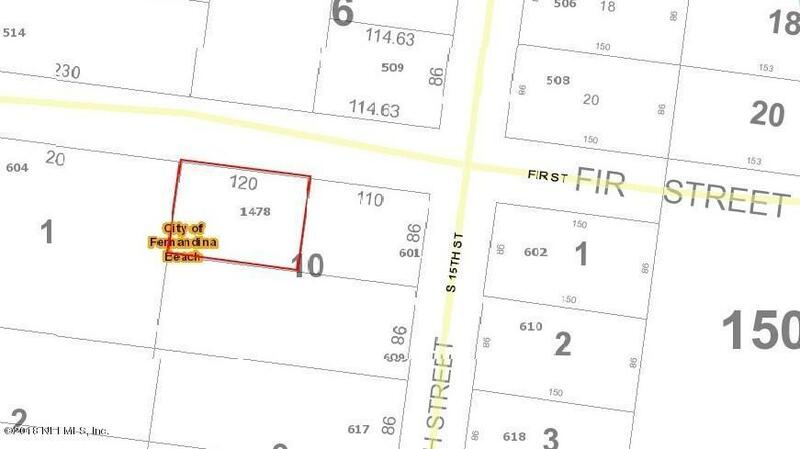 High & dry lot in zone X which does NOT require flood insurance. Located minutes from the BEACH, major highways, shopping, restaurants, shops, bars, schools, & the historic downtown. Build your dream home on Amelia Island. Bring your own builder and build whenever you like! Owner financing available with 50% down at 12% interest. Contact us for more information or other possible terms.